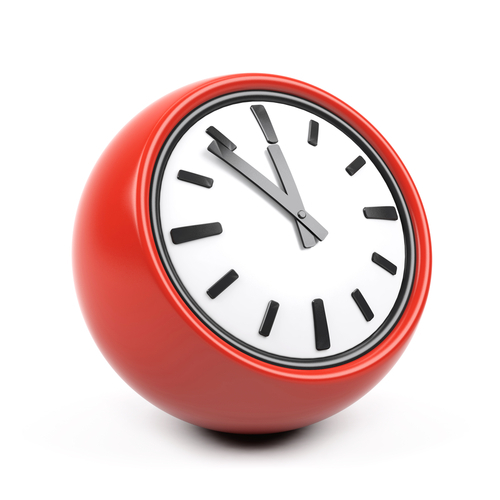 *Most Tuesdays we run an extended evening surgery until 8pm. Please check with reception. The service runs 7 days and is available to all Patients registered with a GP Practice in Bury. This provides convenient access to Patients who find attending their GP during regular working hours difficult and can be booked through their own Practice. If you require assistance outside of our opening hours then please phone the NHS 111 service. This service is free from both landlines and mobiles.